Yakun Wang received PhD in Accountancy and MBA in Finance from Baruch College, City University of New York. 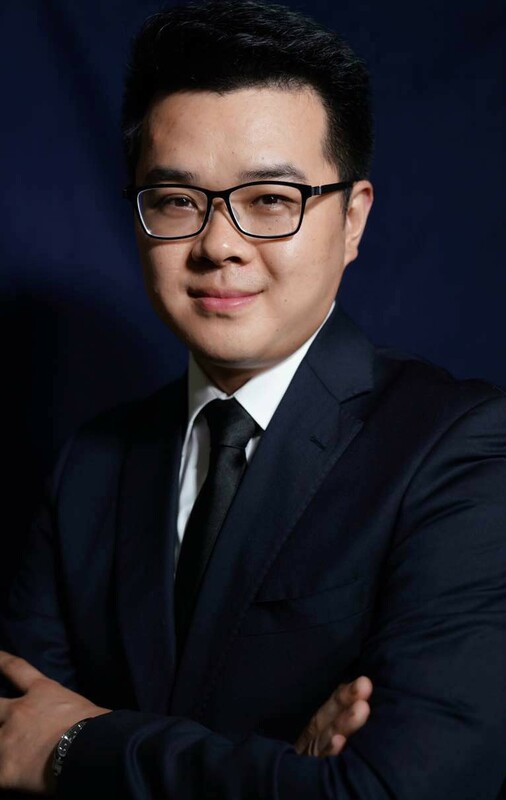 His research interests include Financial Information Dissemination, Media, and Individual Investors. Prior to joining CUHK-Shenzhen, he worked at New York University – Shanghai and Southwestern University of Finance and Economics.